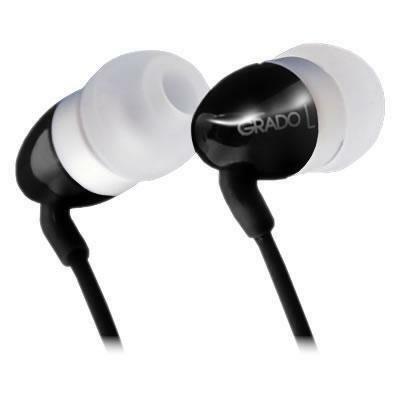 The proprietary wide bandwidth moving armature design of the GR8 in-ear headphones provides the listener with unsurpassed performance. 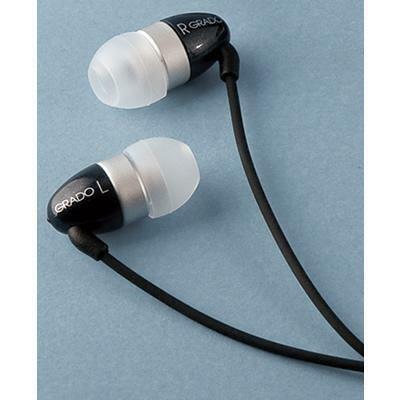 Its small size allows the earphone to nestle within the ear canal, maintaining an excellent air seal for improved bass and reduction of outside noise without causing discomfort. Included 3 pair ear tips (small, medium, large; proprietary blend of two silicon rubber materials). Ear wax proof cloth x 4. Ear wax proof cloth ring x 2.